Off The Eaten Track is a food tour company that has been taking food lovers and explorers ‘off the beaten track’ since they launched in 2012. Owner Bonnie Todd is a foodie and traveler whose passion for uncovering delicious things in her own backyard or across the globe is built into each food and drink experience she has created. 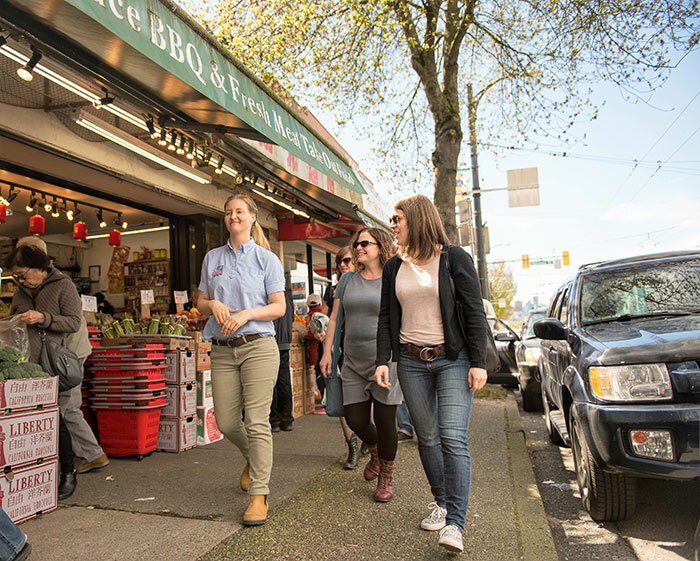 The uniquely delicious guided food tours in Victoria and our self-guided online tours in Vancouver specialize in helping guests to get to know these cities through their unique neighbourhoods and local food businesses. Our mission is to create unique tour experiences for our guests, to promote local small businesses, and to showcase the amazing local food that makes Canada special. All of our tours are fun, informative, and led by passionate guides that have a wealth of knowledge of the city, the food landscape, and the best insider tips around! Off The Eaten Track wants to show you the true culinary heart of Victoria. From small businesses to fresh ingredients, we are passionate about taking our guests to our favorite hidden gems and to introduce you to the local chefs and owners that make our city a culinary destination. We create exciting and interactive experiences that include stories, history, insider tips, photo-worthy sights and delicious food and drinks. We pride ourselves on showing you a side of our city that tourists rarely get to see led by an experienced local guide. Unique. Local. Fun. Downtown Food & City Tour was Amazing! 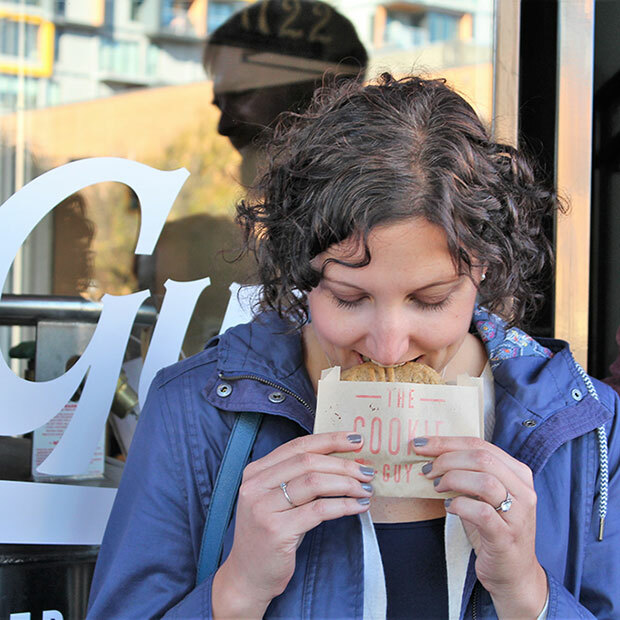 go on a lot of food tours. This one was incredible. I experienced new and inventive dishes from all over the world. Our guide was funny and knew so much that was not typical. I appreciate the “little extras” she threw in. She also was funny! I highly endorse this tour in Victoria.